Out of the wake of Trumpapocalypse comes a group that specifically intends to fill the void left by commercial musical groups who don’t take their voices seriously. According to their Bandcamp page The Cornel West Theory released the album The T.A.B.L.E. TOO in January of 2017 as direct response to the state of things in their home environment. They recognize that someone needs to express awareness out into the atmosphere and they play their part. Shouts sent a few questions their way and two members of the collective, Tim and Rashad, told us a bit more about the group as well as their upcoming projects. In the words of John Coltrane…to become saints. We create to reach as many people in the world as God will allow us to reach. We pray to be able to support our families thru the art and assist others. We hope to offer a balance. International critical dialogue about what changes need to be made in the world. We aim to inspire people to push for their higher spiritual calling, and to make Hip Hop an ageless, timeless, non-racially divided, powerful form of art. You write on your Bandcamp page that the group formed out of a void needing to be filled (a void left by other artists). Can you elaborate on that? And do you feel alone making the music you make or is there a scene of like minded groups? We feel that there’s an empty space within hip hop. A space that used to be filled by the likes of Public Enemy, KRS One, Poor Righteos Teachers, and a few more up to Black Star, but for almost a decade, there aren’t any more groups or solo artist who have a grimey, soulful, violent, socially conscious sound. We do feel like we’re in the minority in that sense, and it has been a 13 year up hill climb for us to push thru the industry’s barriers. We have plenty of other artist like us in pockets all over the US and the world, so we are not alone in that regard. We shall continue to push until the walls fall. Do you have other projects or work relating to bettering the world besides the music? We’re a collective with several other things in the works such as graphic novels and other artistic ventures. We’re supporters of political prisoners within the US such as Mumia Abu Jamal and The MOVE 9 whom we’ve collaborated with musically on our previous album, Coming From The Bottom. We consider ourselves sonic activists. What’s on the horizon for The Cornel West Theory? We’re always working on several things at once, but what I can tell you about the immediate future is we’re about to release our 6th album, WATERGUNZ soon, and will also be releasing at least two other projects before this year ends. In 2018 we’ll release our 7th album, N.W.O.K. We’re also seeking distribution and hope to begin touring. 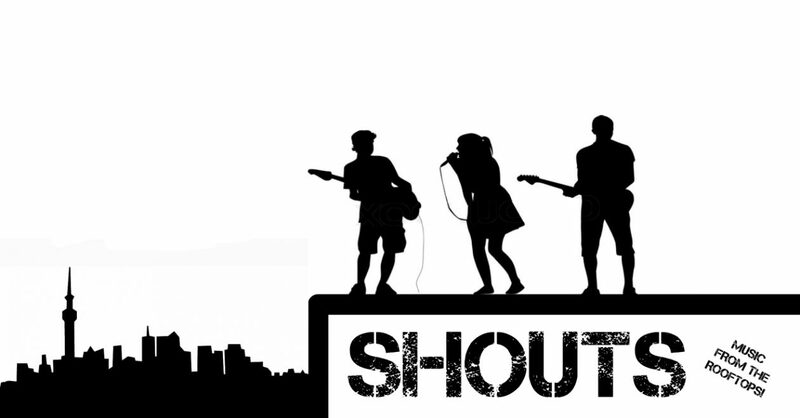 Pingback: SHOUTS - Sharing socially conscious music by artists from around the globe.